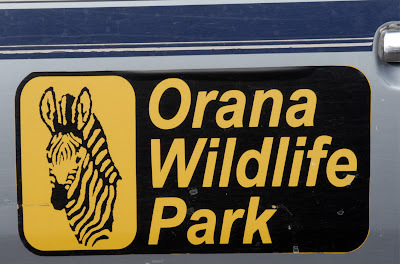 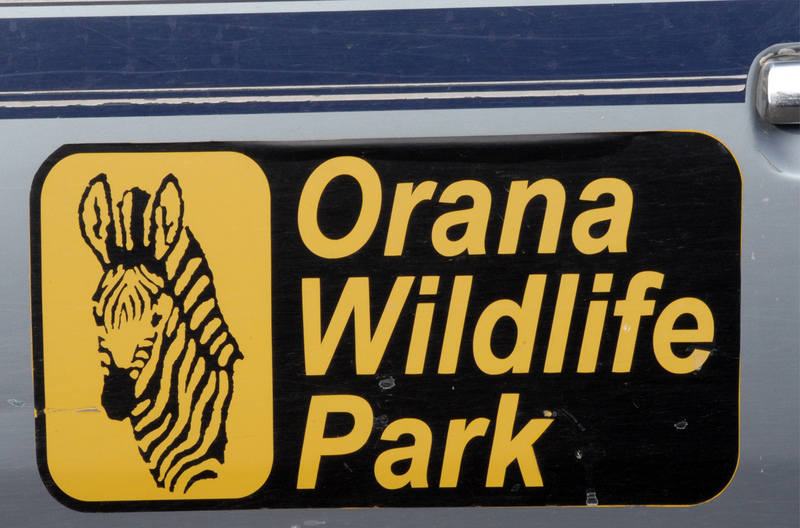 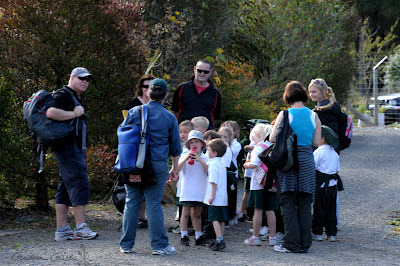 Just a few kilometres outside Christchurch, Orana Park has largely escaped damage from the recent major quakes. 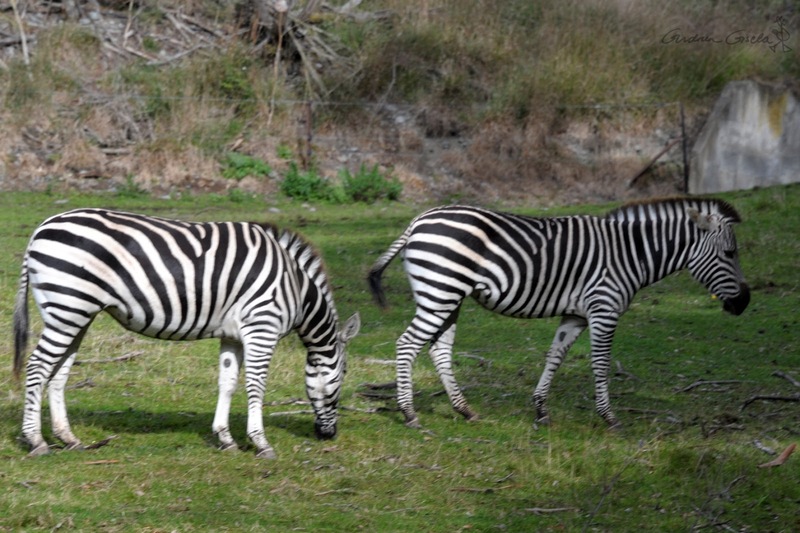 Its wide spaces afford more room than the average zoo for its inhabitants. 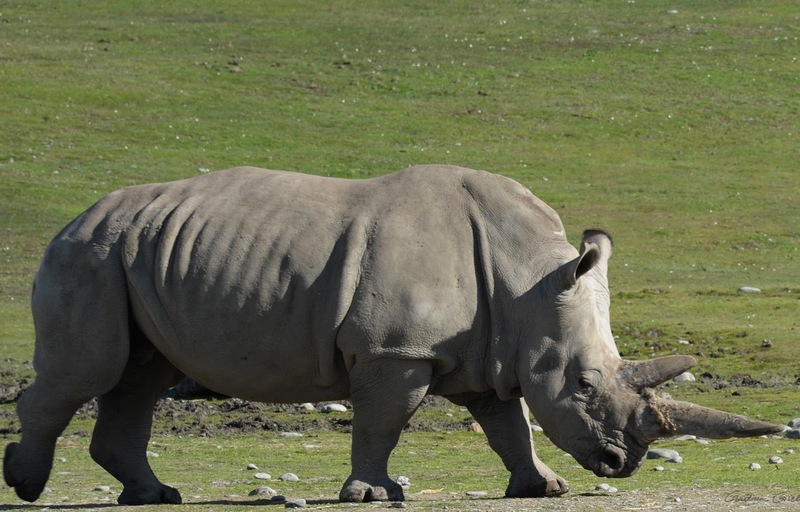 One of the Park's breeding herd of southern white rhinoceros. 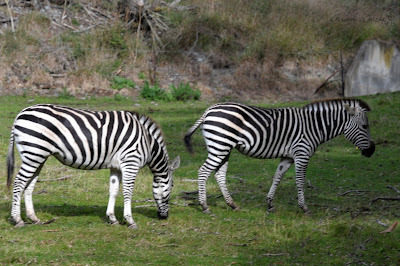 Chapman's zebras in their spacious enclosure. 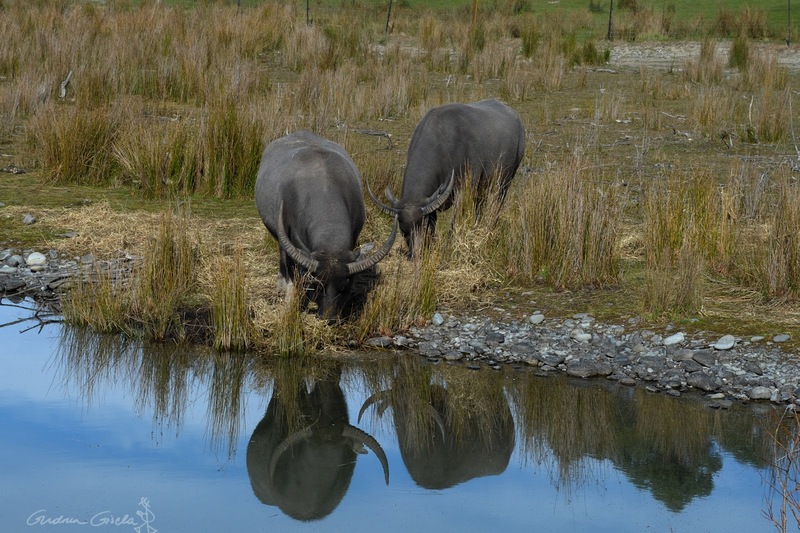 Two of Orana's water buffalo. 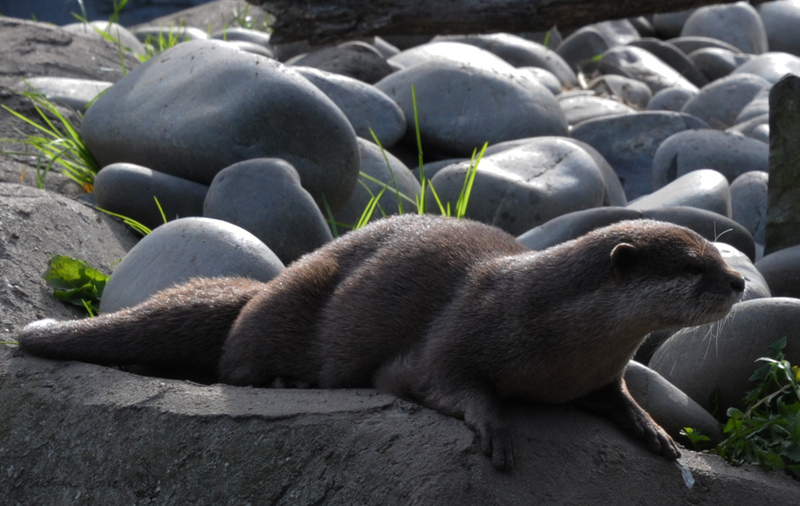 Despite their name they don't seem inclined to cross the moat bordering their enclosure. 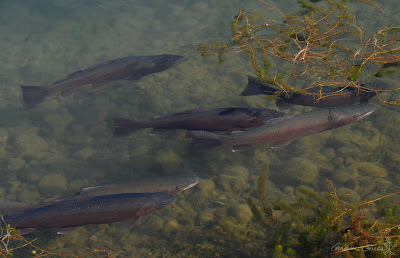 Some of the numerous rainbow trout in the moat. 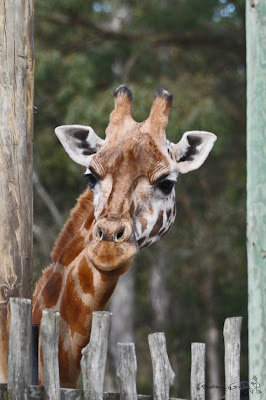 An up close encounter with one of the Park's breeding herd of endangered Rothschild's giraffes. The giraffes seem to be a highlight of school visits. 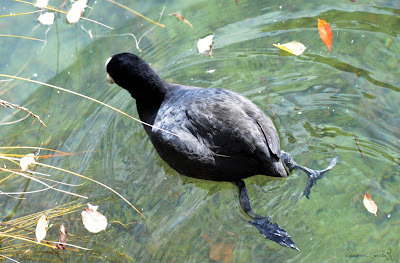 One of the Australian coots that seem to have made the Park their seasonal home. 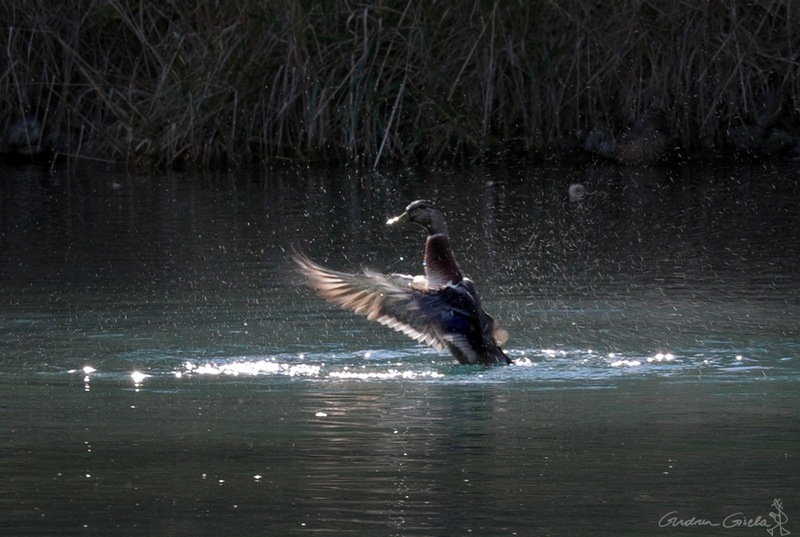 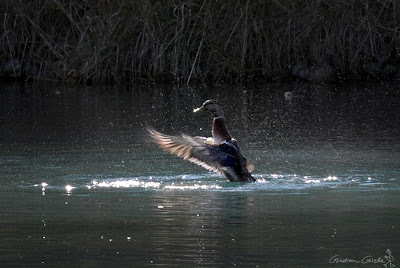 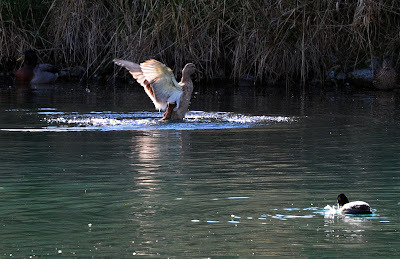 Like most of the waterways around Christchurch, Orana's streams and moats attract plenty of ducks. 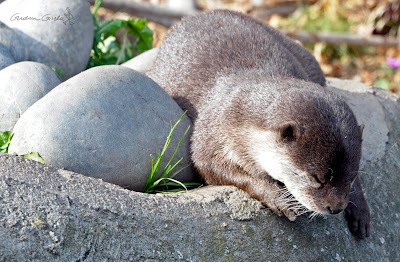 Oriental small-clawed otters taking advantage of the autumn sun. 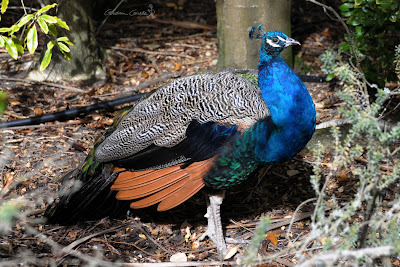 The most magnificent of the Park's free-roaming peacocks. 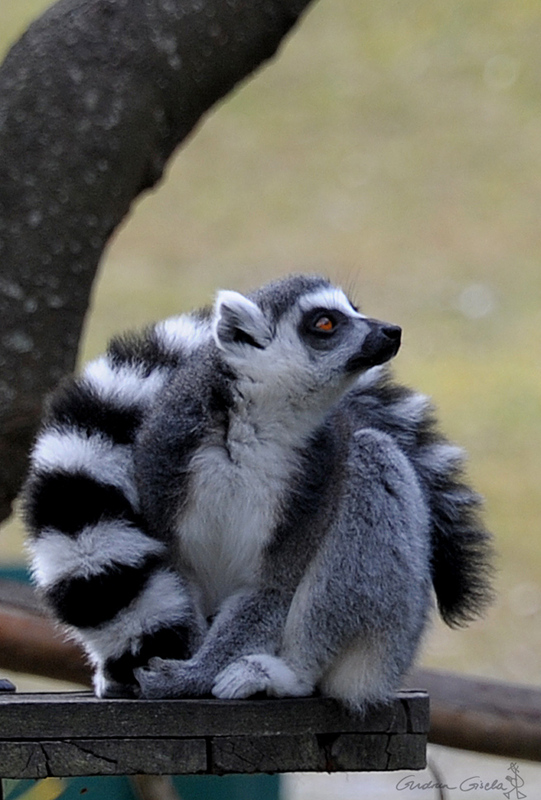 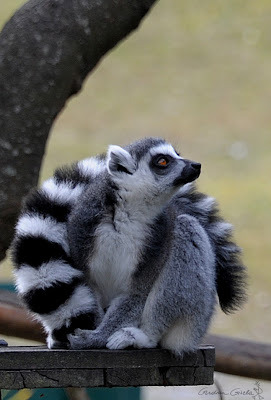 A ring-tailed lemur pauses from grooming his famous tail. 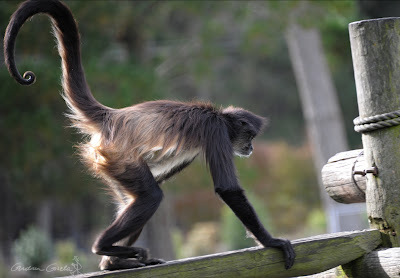 Crossing the bridge from the spider monkey house to their island outdoor area. 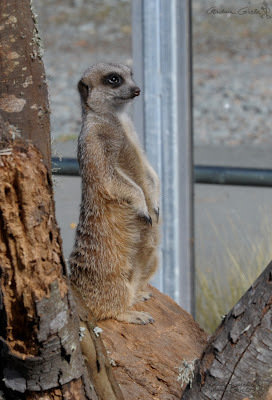 A meerkat sentry. 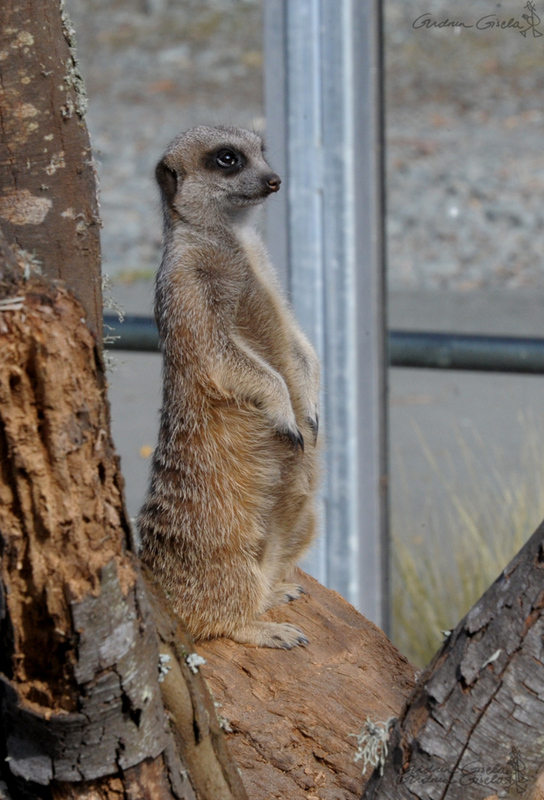 While his fellow meerkats busily rummage about, he takes his turn to do what his kind are famous for. 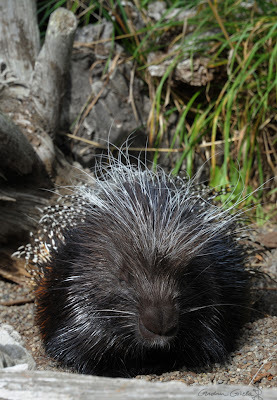 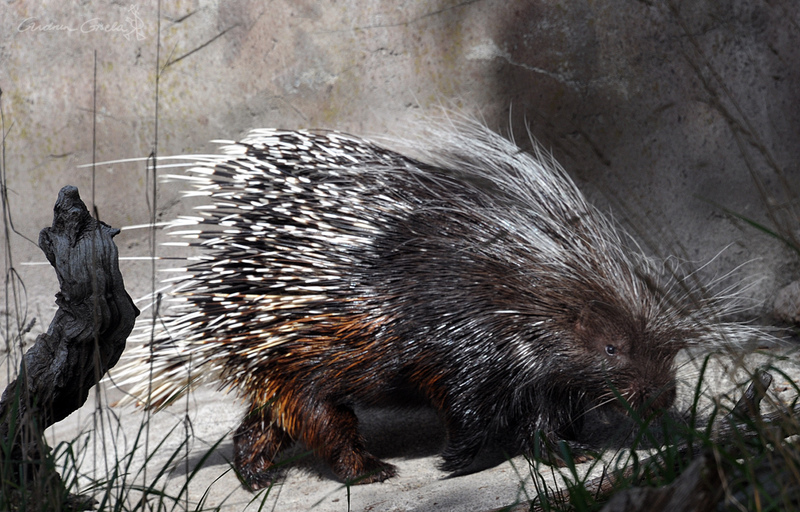 One of Orana's small colony of crested porcupines enjoys the sun.